Start taking classes at Fight Klub and other studios! 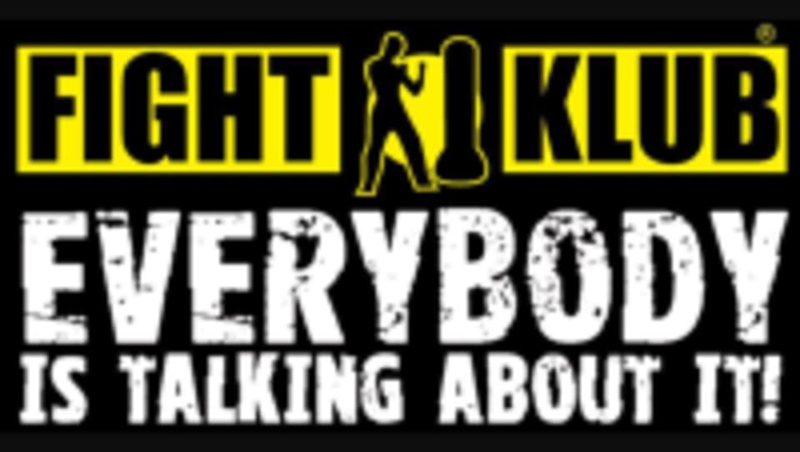 FIGHT KLUB® is the high intensity fun workout that makes getting in shape an addiction. Set to music, the program is a combination of boxing, kickboxing and Thai boxing. Come and get your fitness fix and be a part of the Fight Klub family! Please bring your energy, comfy clothes, and water. Fight Club - Croydon takes place at Harris Academy at Kendra Hall Road.